At The Elms of Bloomfield we understand pets are an important part of your family. That is why we offer pet friendly townhomes for rent in Bloomfield, NY. Our spacious, luxury floor plans are ideal for pet owners. We grant you the space you need to coexist peacefully with your pet. Nearby you will find public parks, veterinary offices, and specialty pet supply stores. 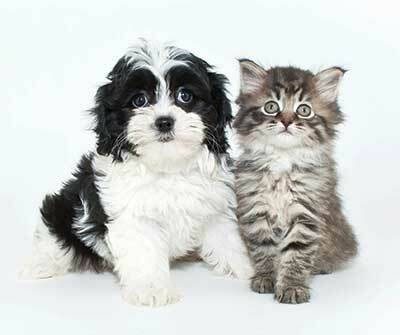 For more information on The Elms of Bloomfield pet policy, contact our leasing office. We look forward to meeting you and your furry friends soon!